Mangalam Enterprises is based in Mumbai (Maharashtra, India) and is engaged in offering digital printing services. 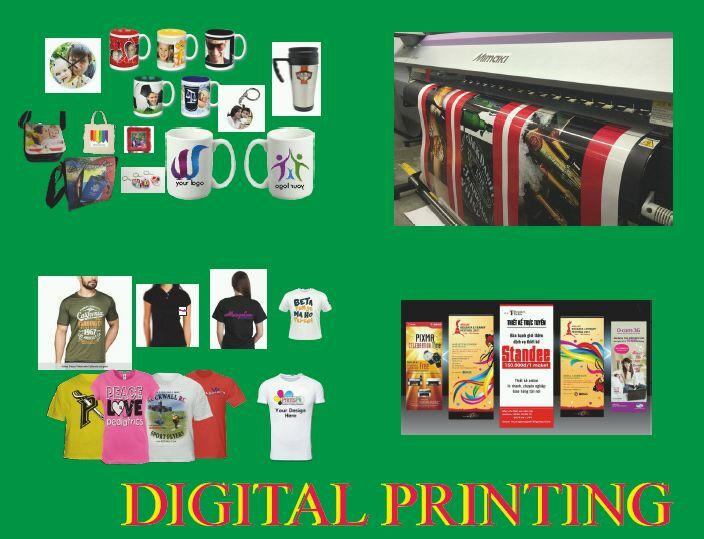 Our professional printers are based on the technology in which the image is printed digitally. The high-volume laser printers print the image on the photo-paper that gives it a fantastic finish. Its greatest advantage is that even an image with the highest resolution doesn’t distort in any manner.